Services for Mary Bush McGaskey will be at 10 a.m. Saturday, Aug. 4 at Rock Island Baptist Church. The Rev. Altorio Holden will officiate. Interment will be in Old Morning Star Church Cemetery under the direction of Robinson Family Mortuary. 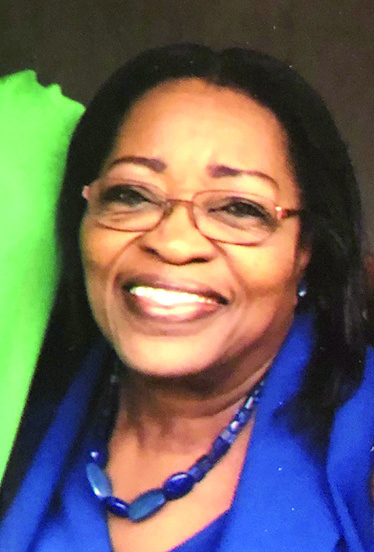 Mrs. McGaskey, 71, of Natchitoches, passed away on July 27, 2018. She is preceded in death by her father, James Bush; mother, Willie Bell Clark; and brother, Lester Bush. Mrs. McGaskey is survived by her husband, Theodis Perry; daughter, Meco Robinson; sons, Derrick McGaskey, Craig McGaskey, Keith McGaskey and Carlos McGaskey. Visitation will begin at 8 a.m. at the church. Previous articleMERWYN E. ‘REB’ ALLEN SR.